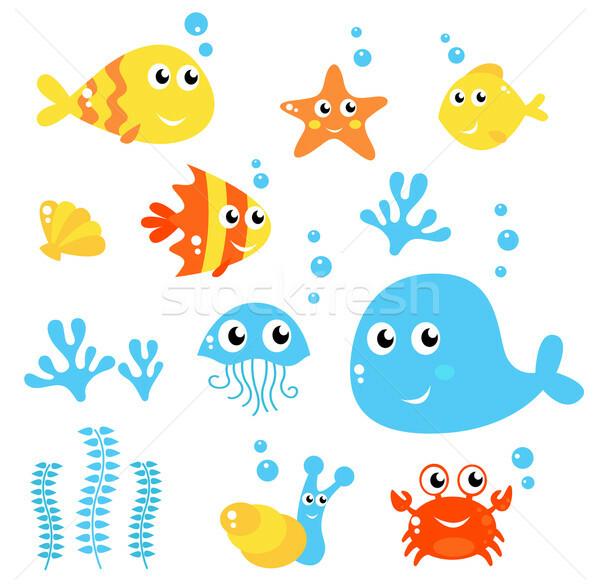 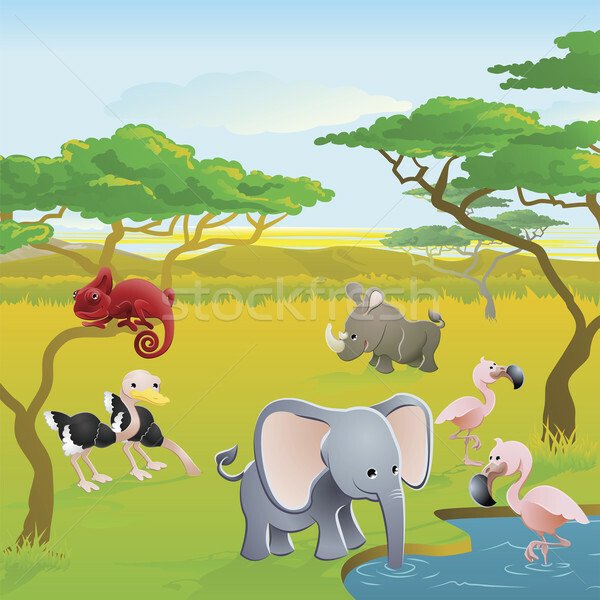 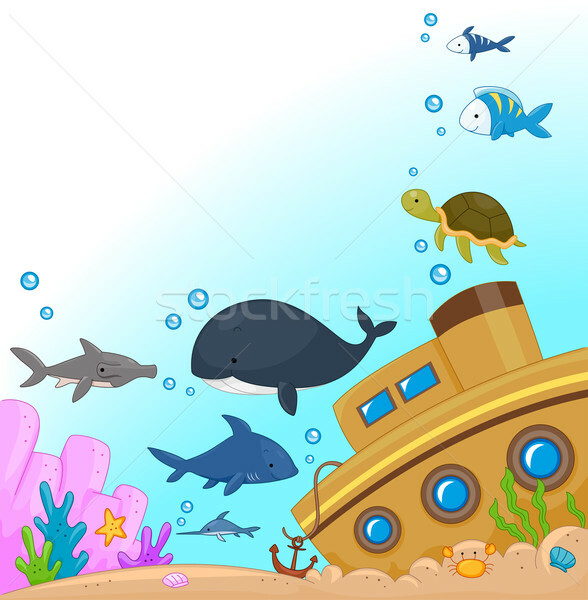 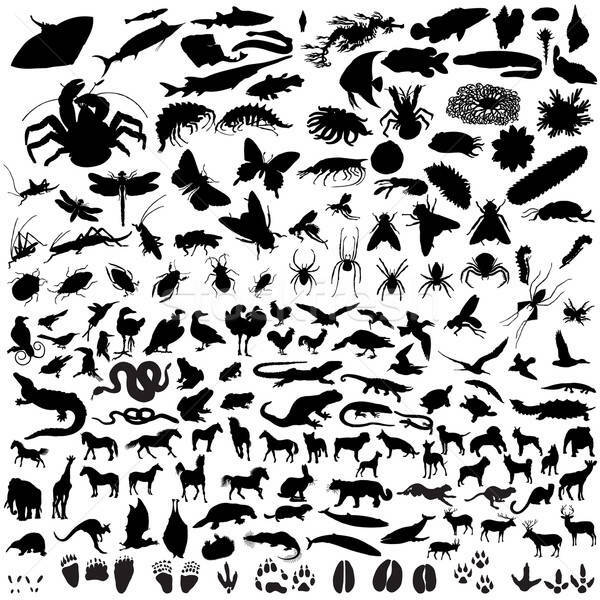 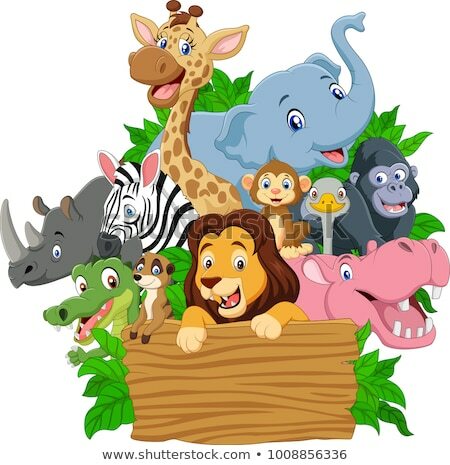 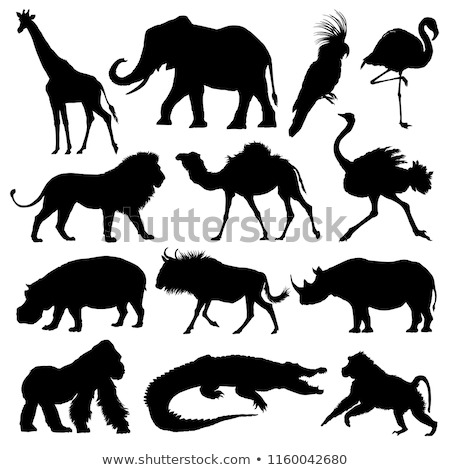 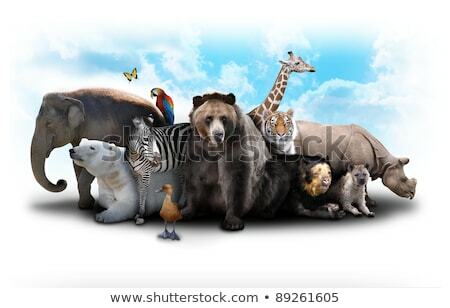 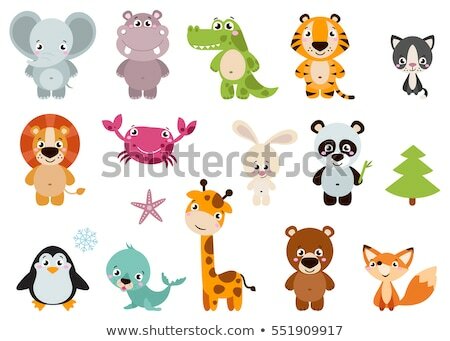 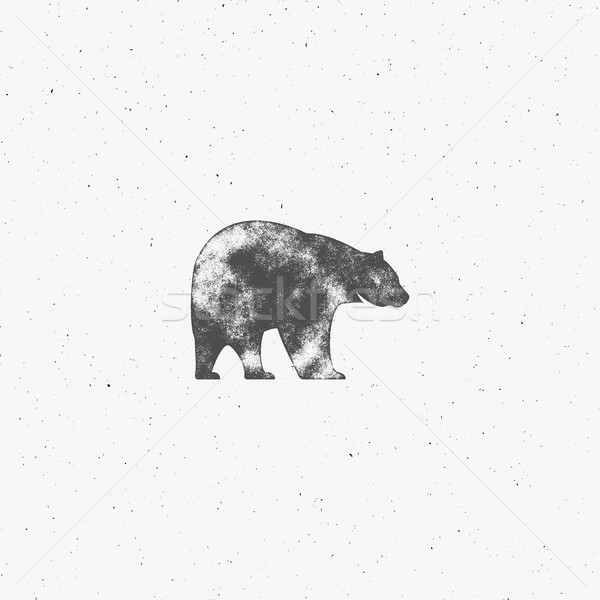 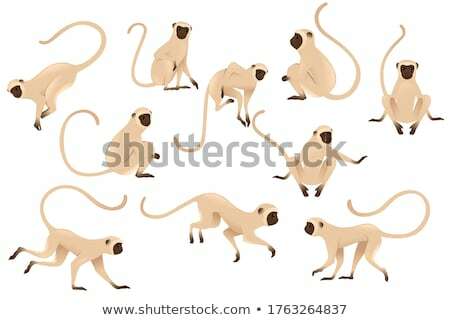 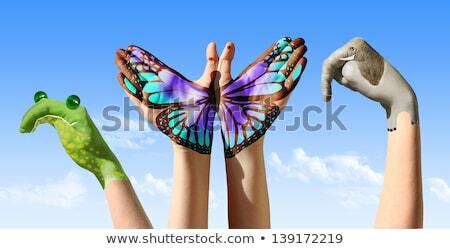 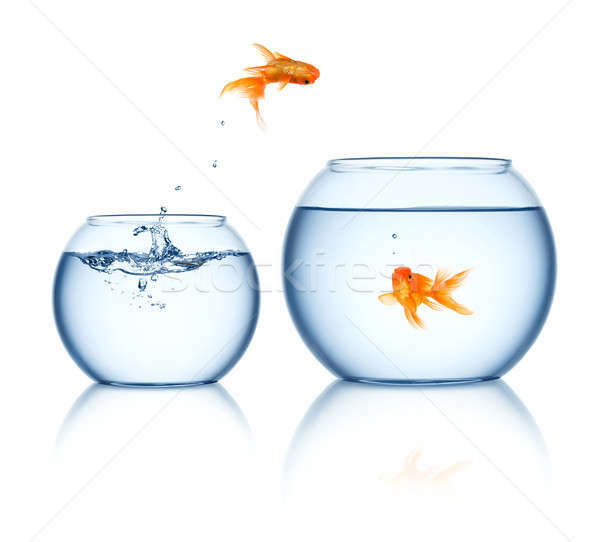 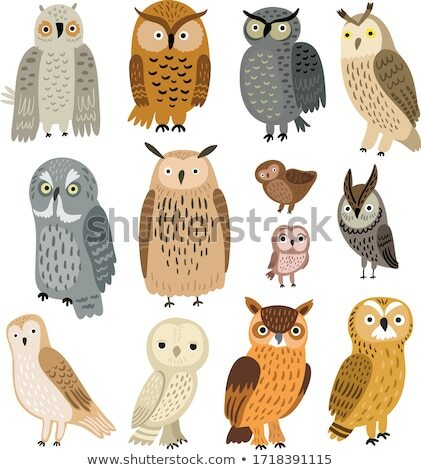 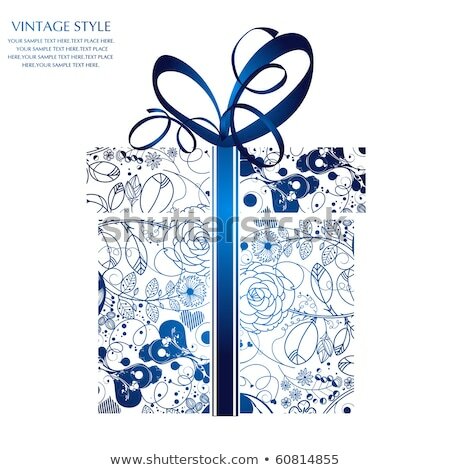 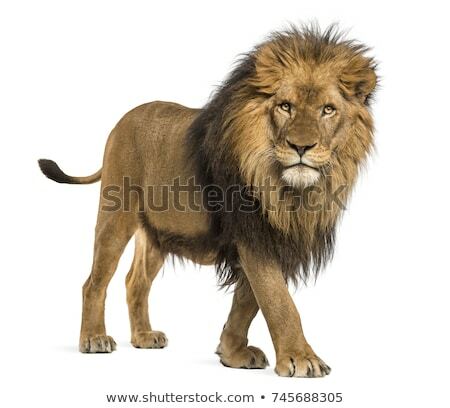 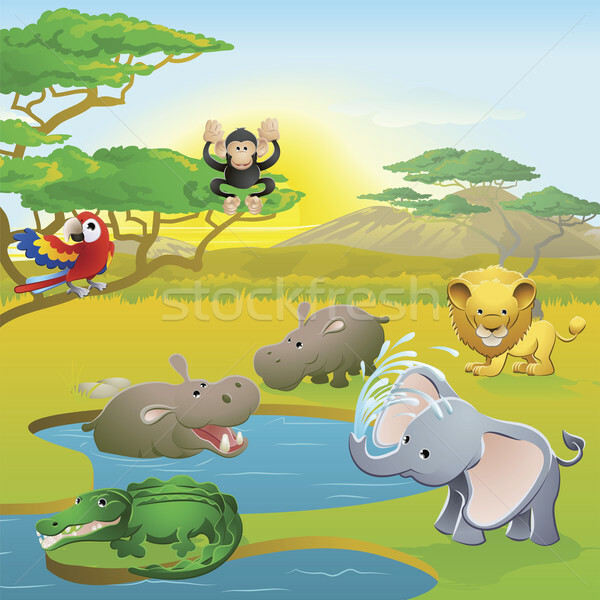 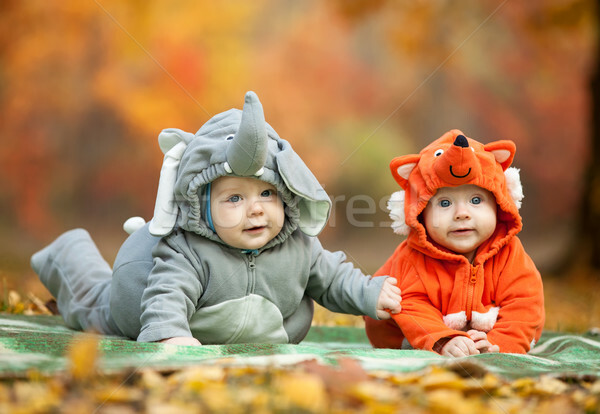 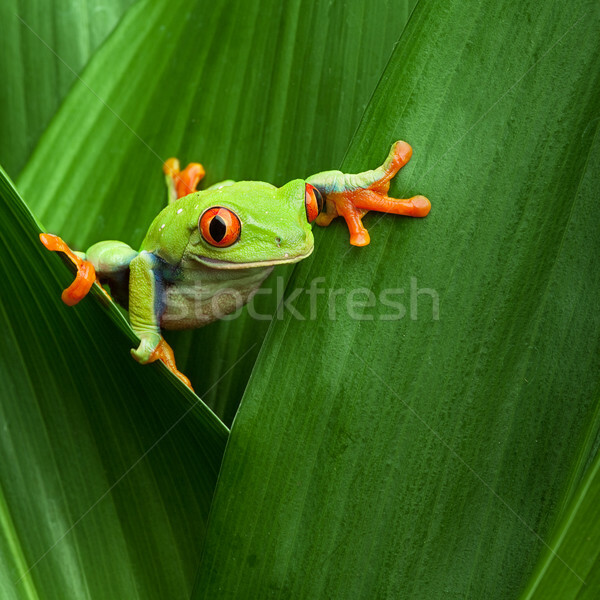 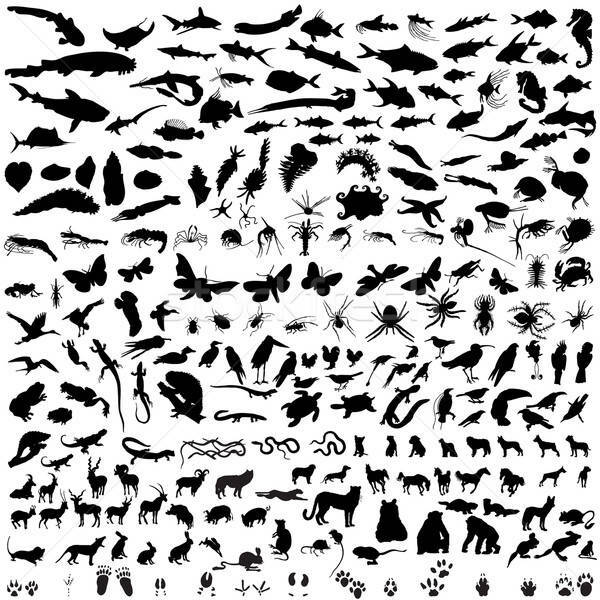 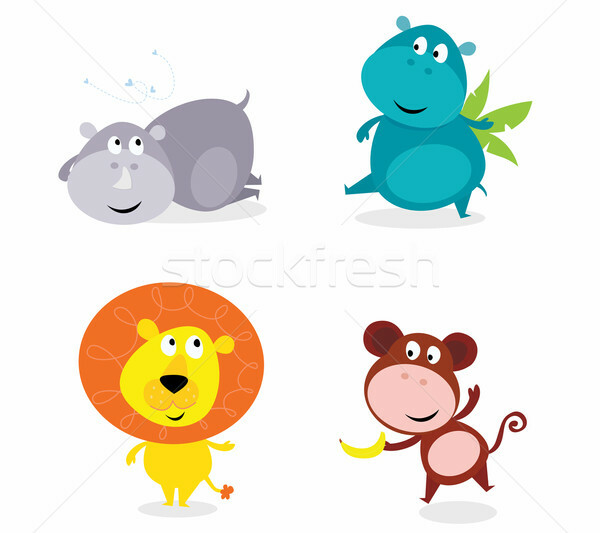 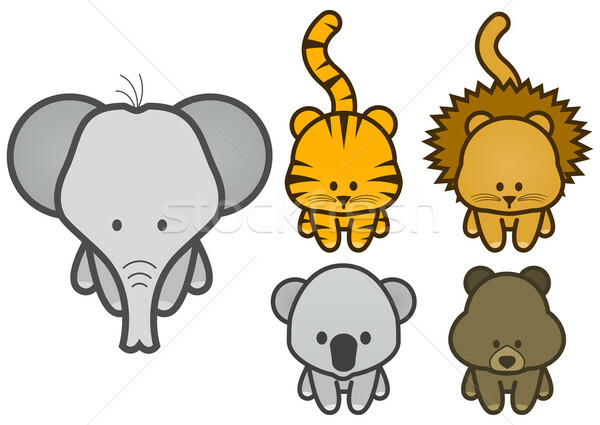 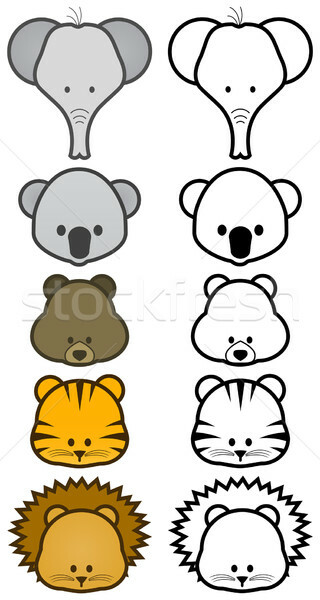 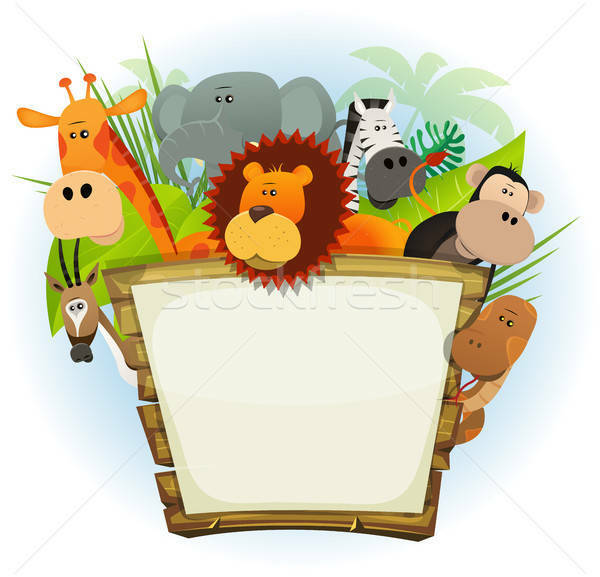 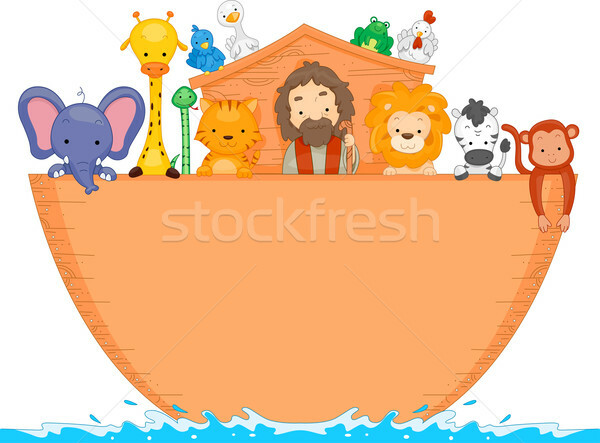 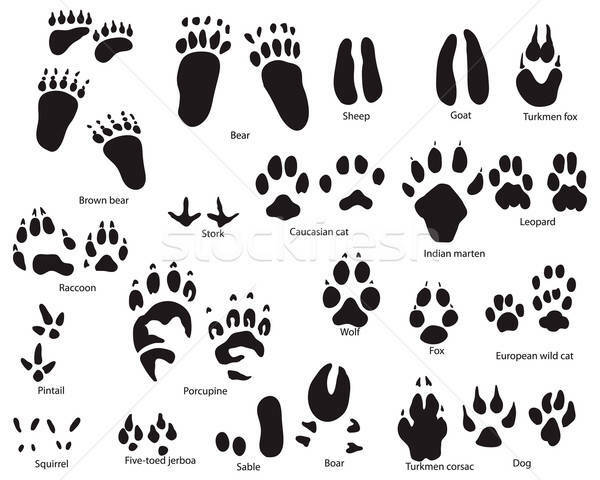 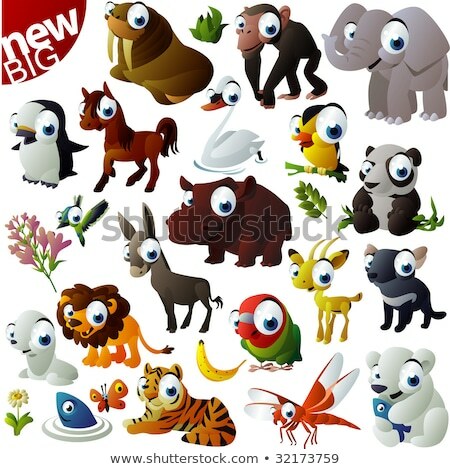 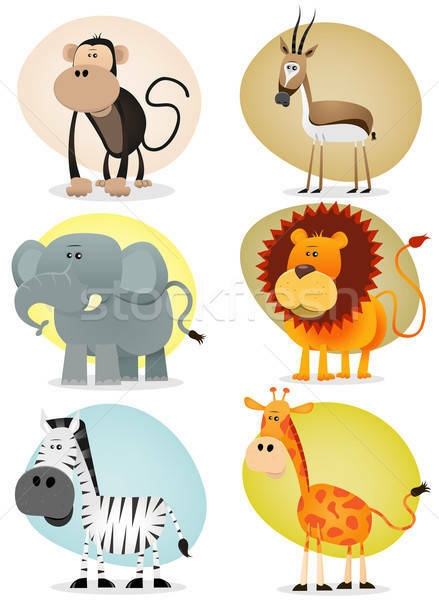 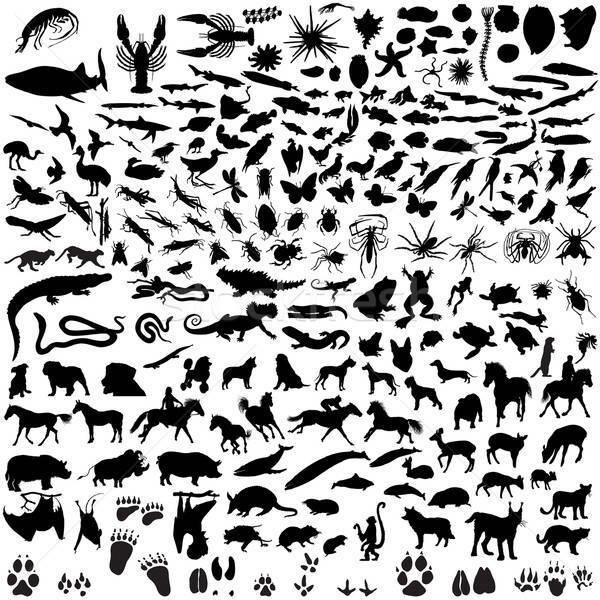 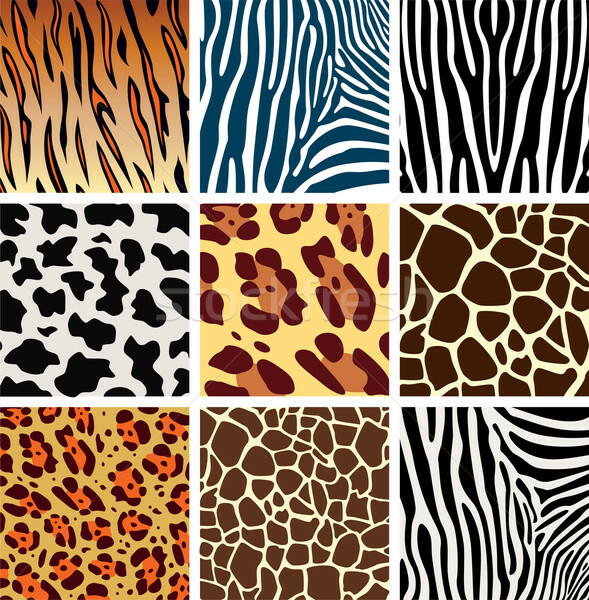 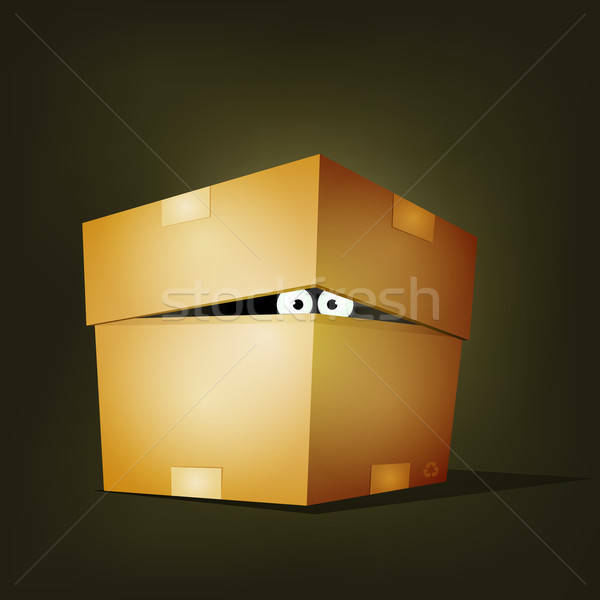 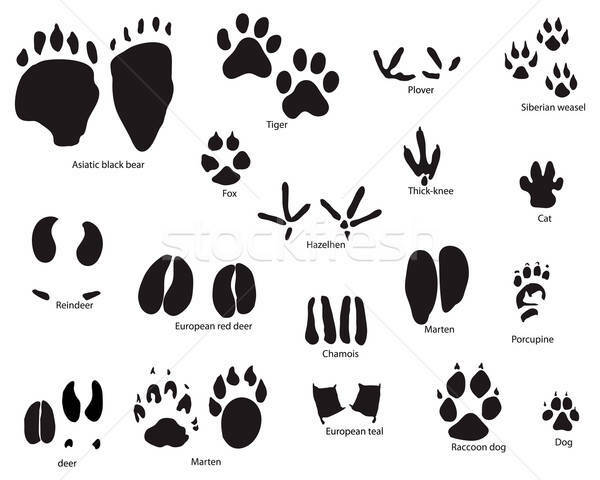 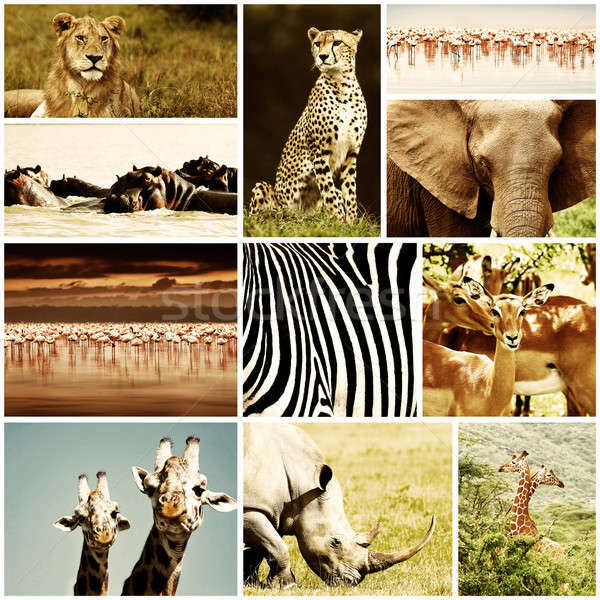 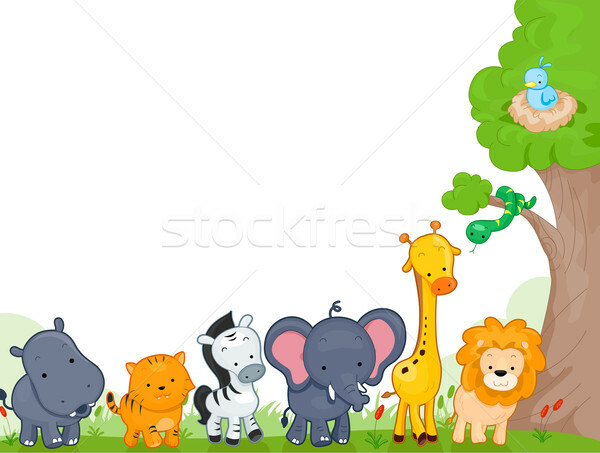 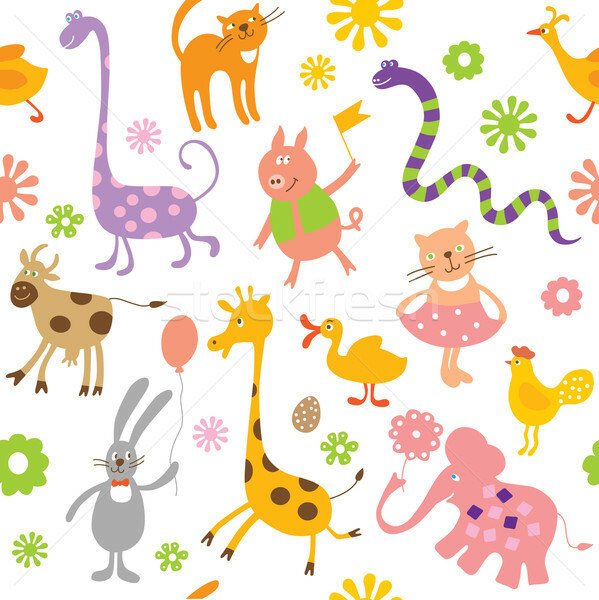 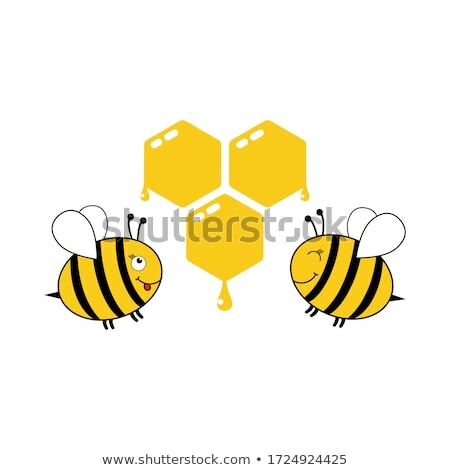 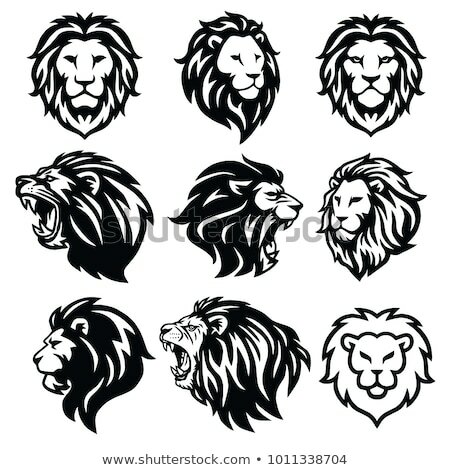 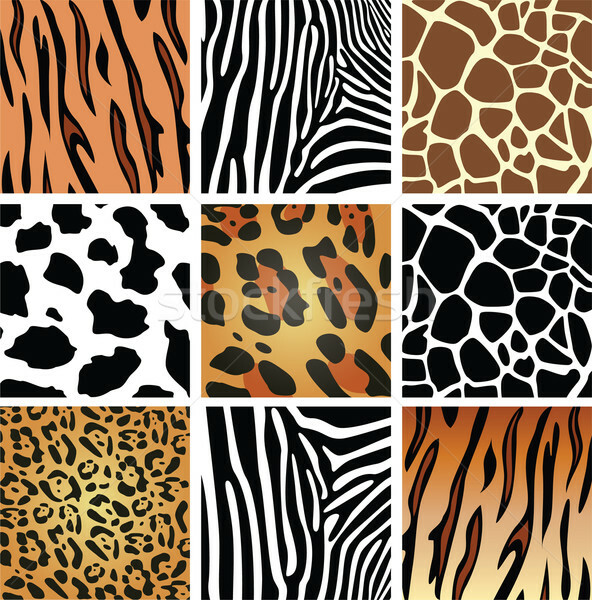 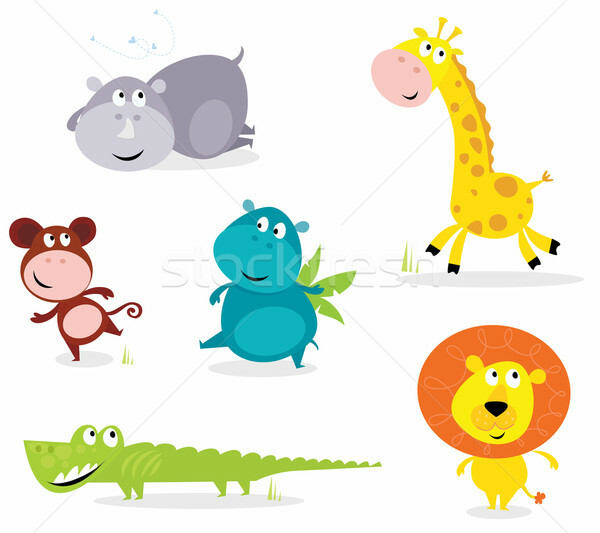 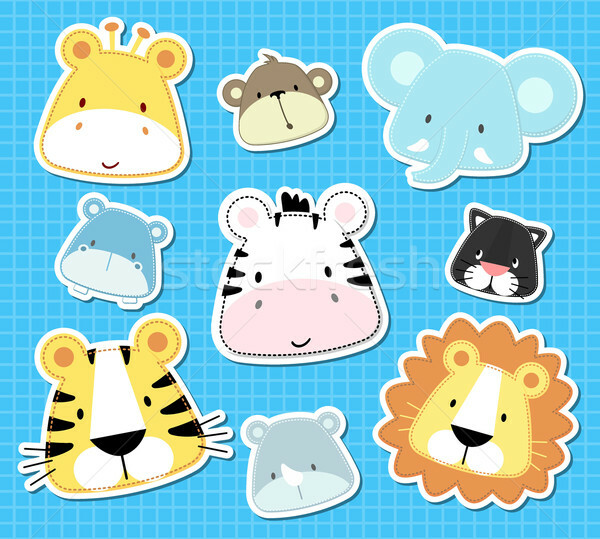 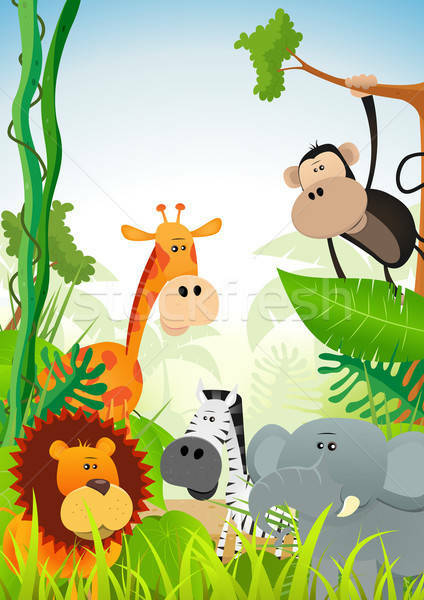 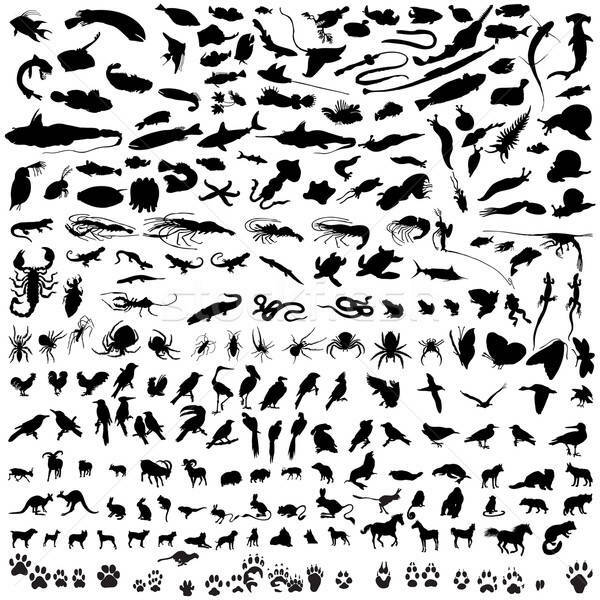 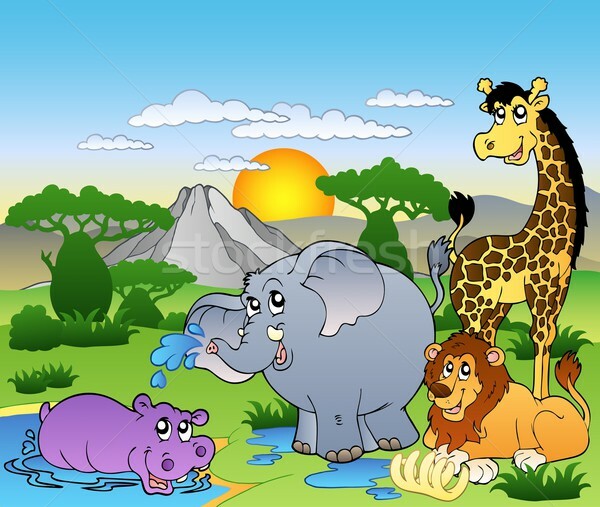 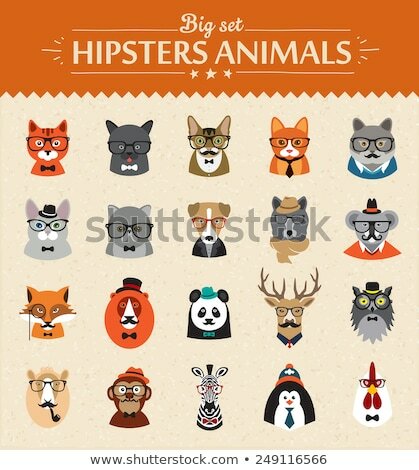 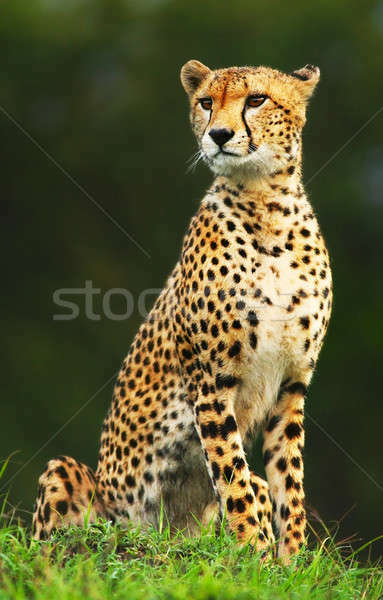 Vector illustration set of cartoon wild or zoo animals. 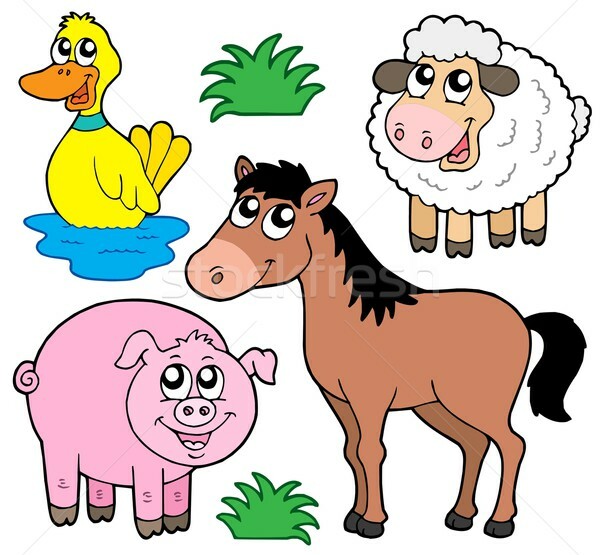 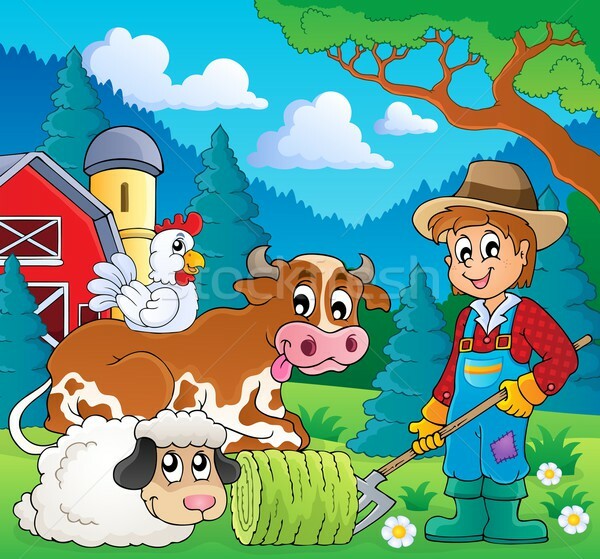 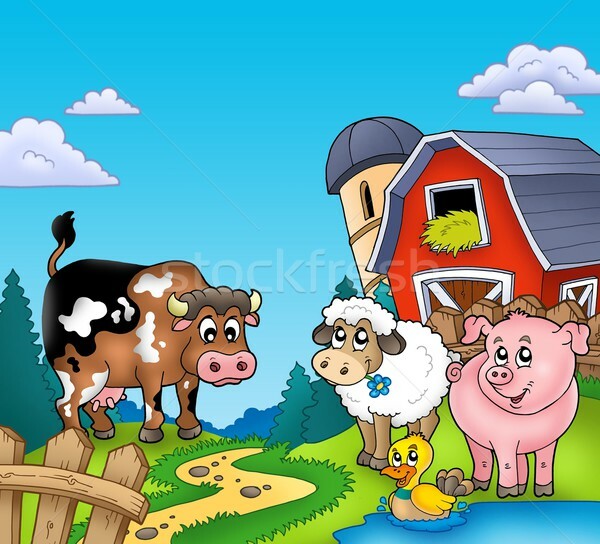 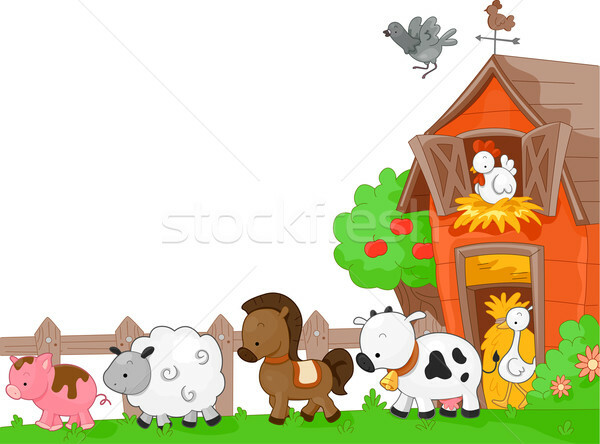 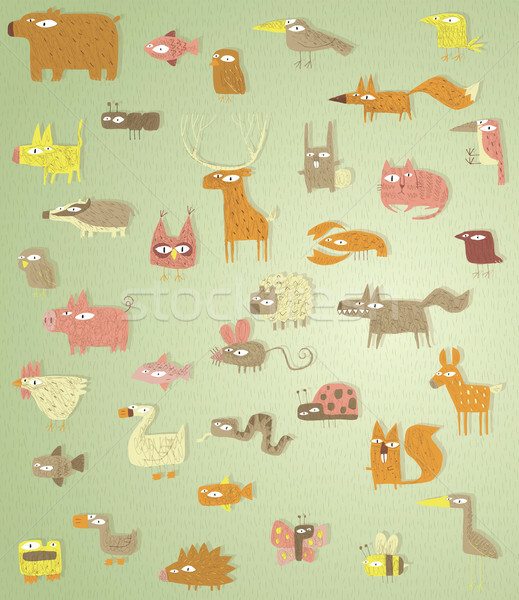 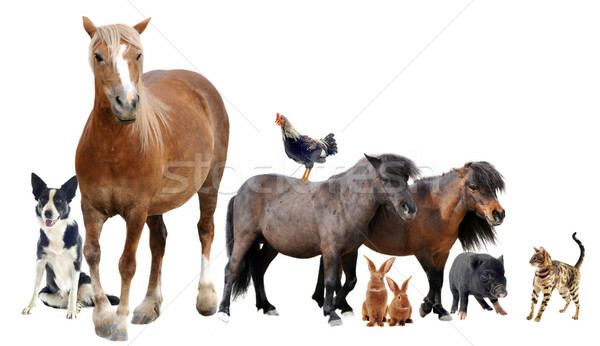 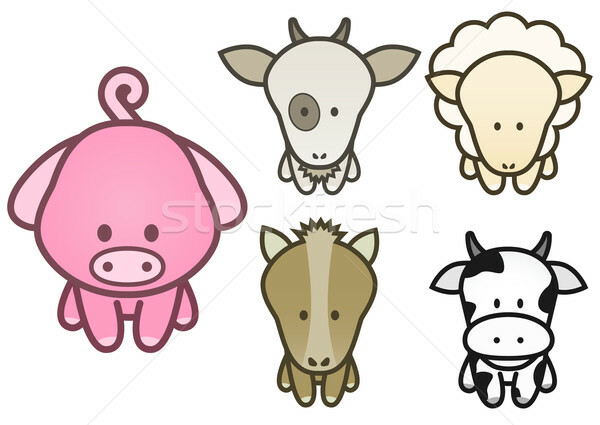 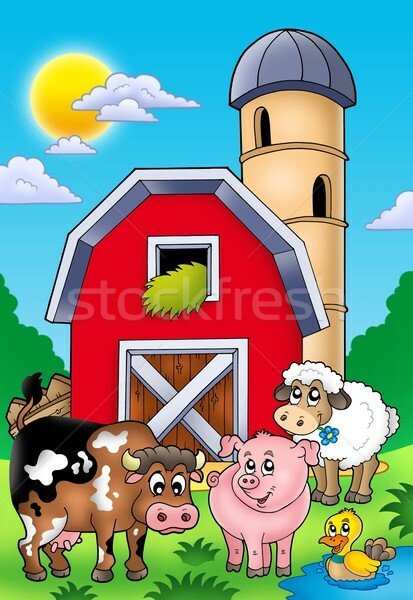 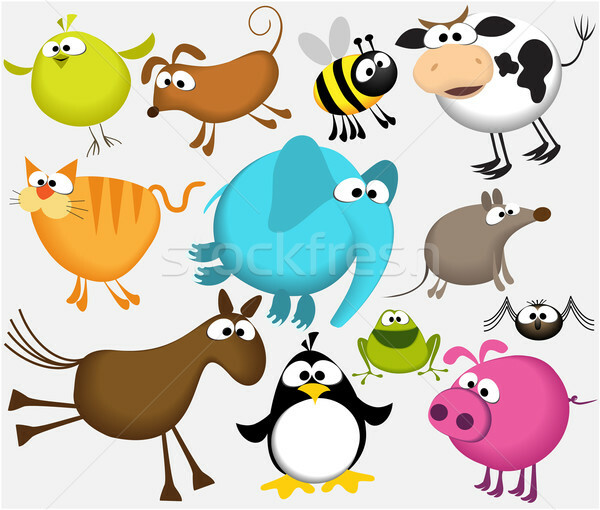 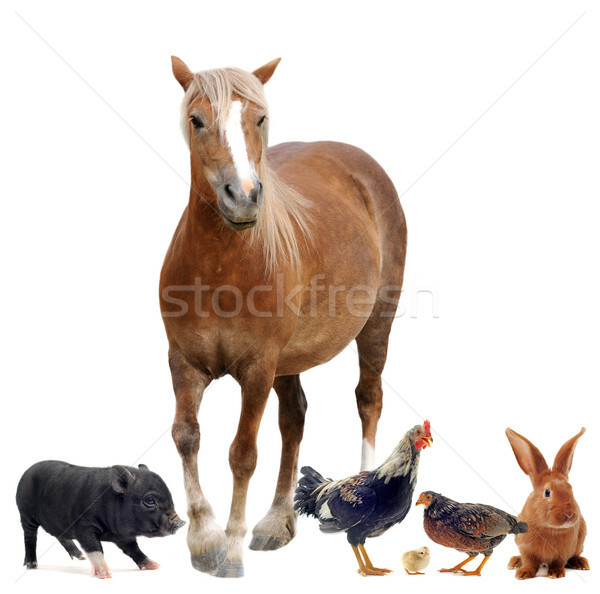 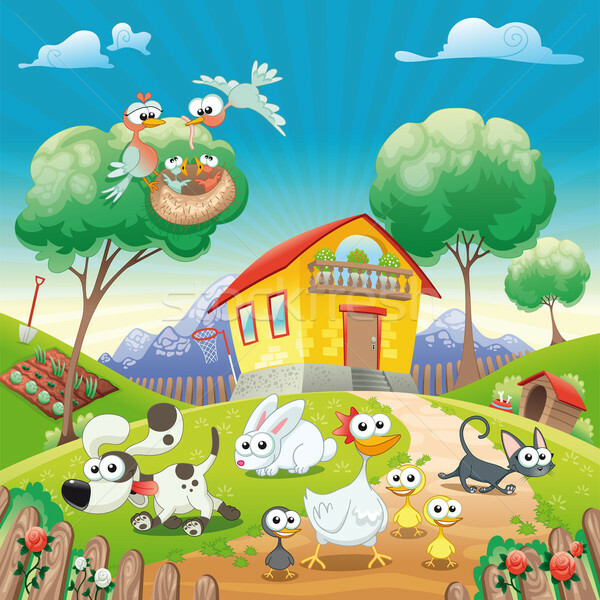 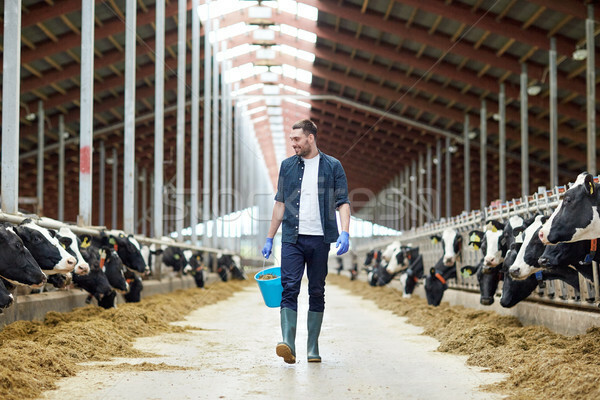 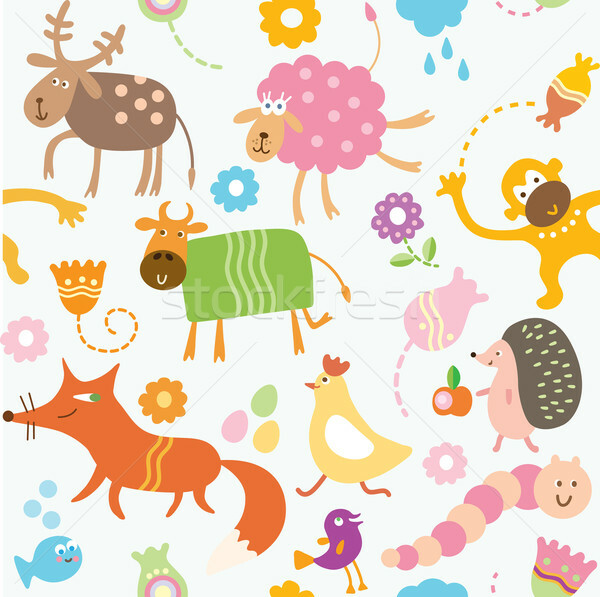 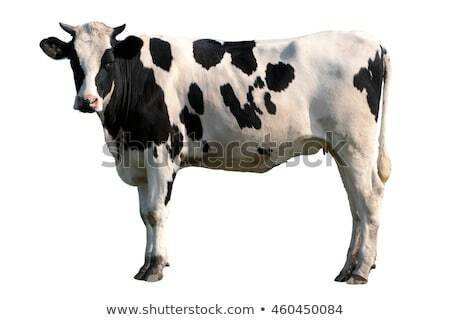 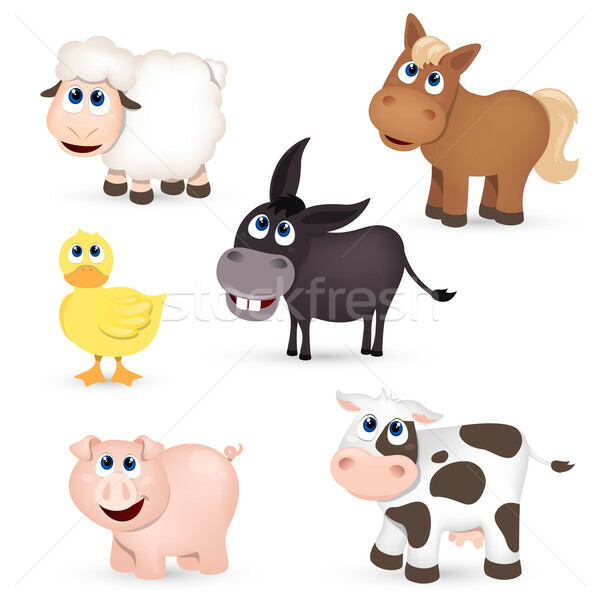 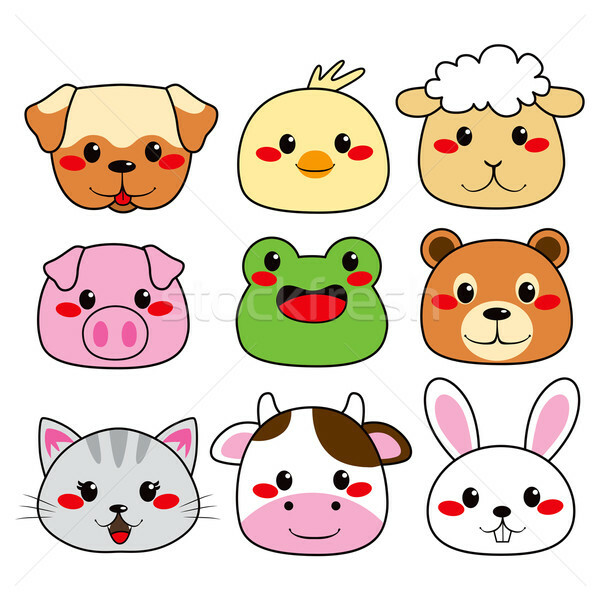 Vector illustration set of cartoon farm animals. 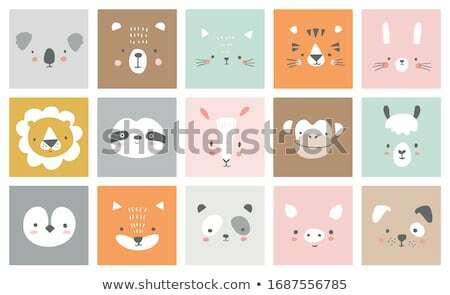 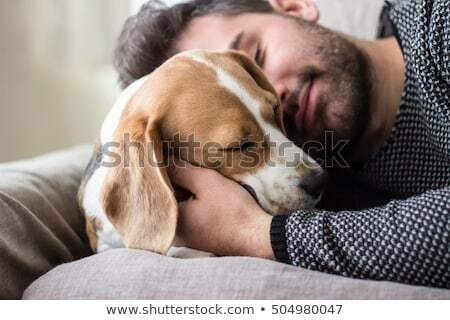 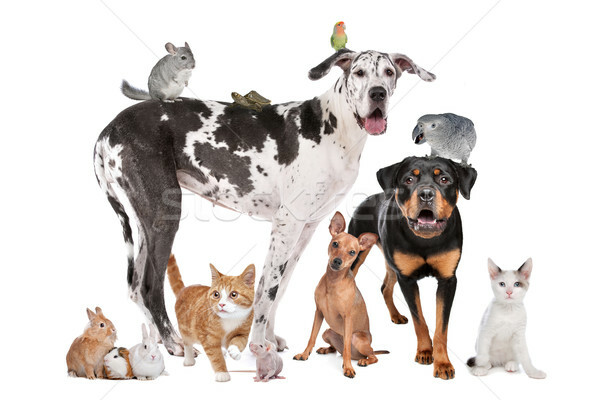 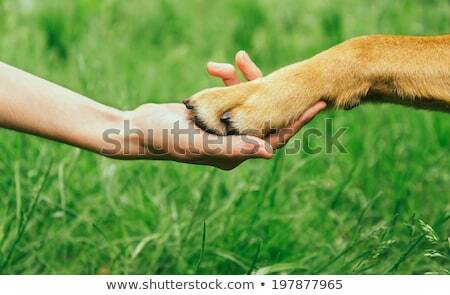 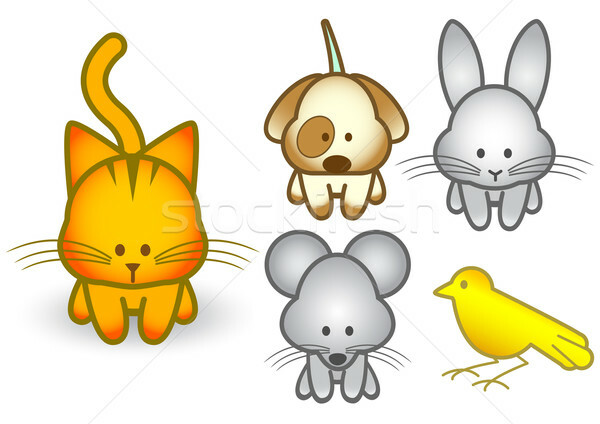 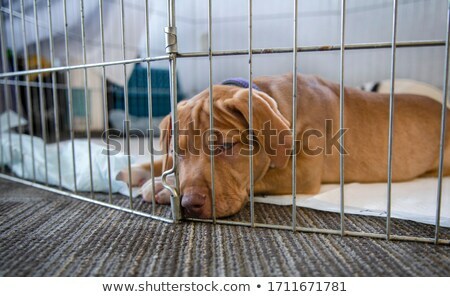 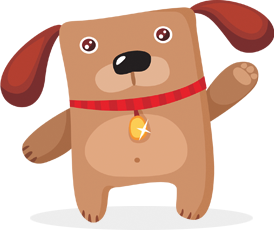 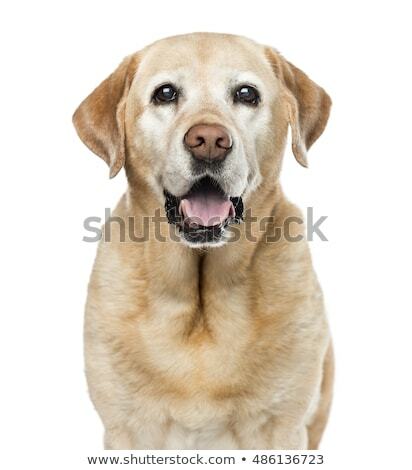 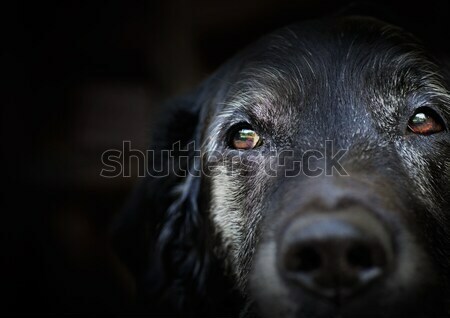 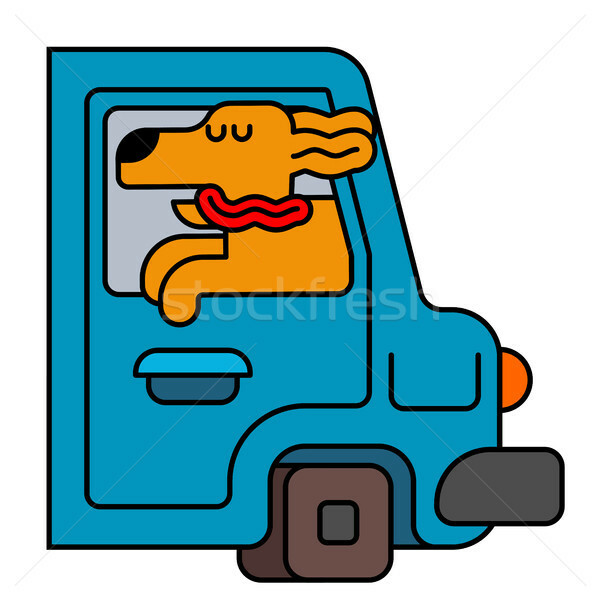 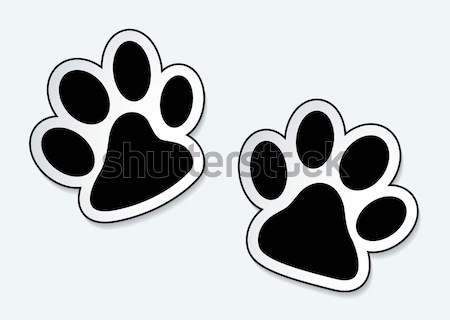 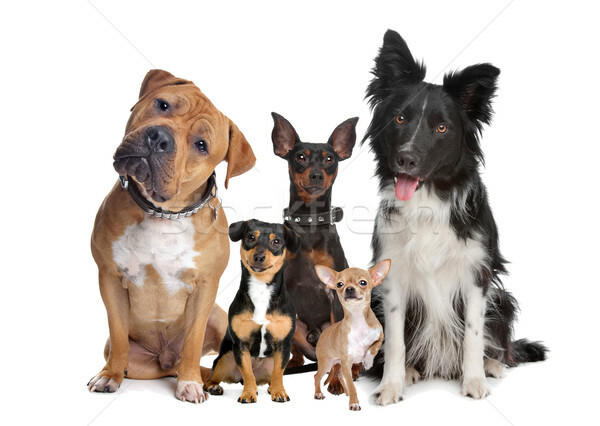 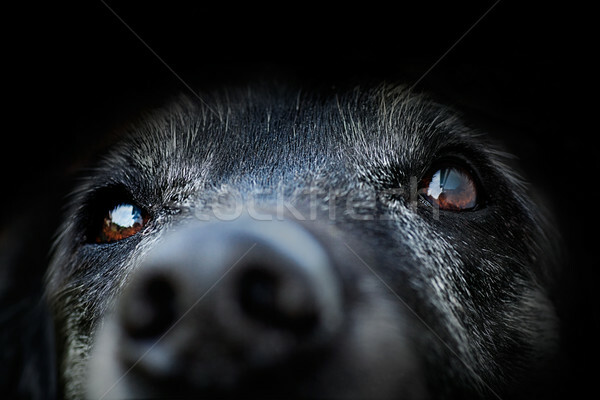 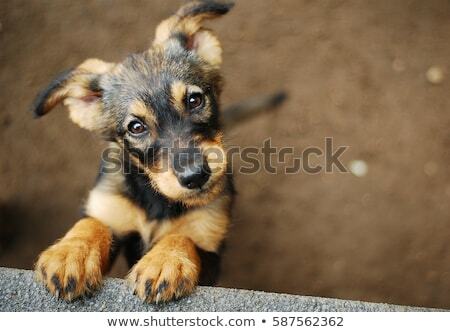 Vector illustration set of cartoon pet animals.